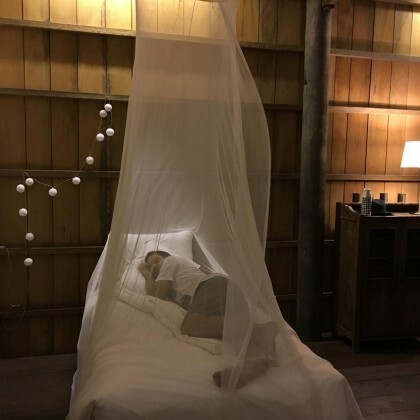 Kate Hudson shared a shot of the “Birthday Blessing for birthday boy” Danny Fujikawa when they were in Siem Reap in June 2017. 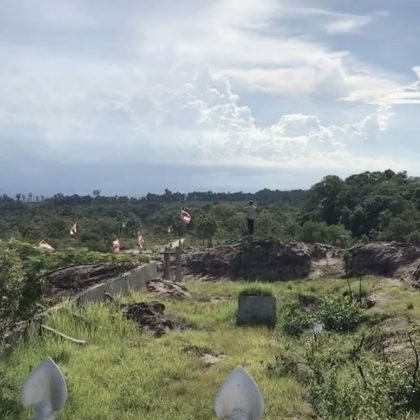 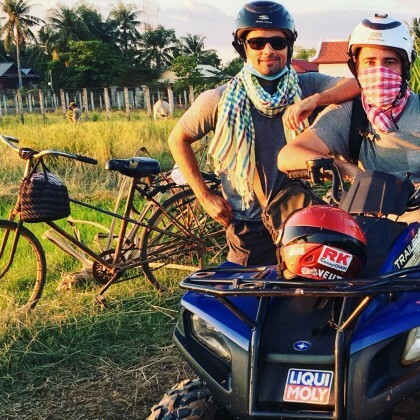 New Kids on the Block﻿’s ﻿Jonathan Knight “Went four wheeling through the country side” of Cambodia in November 2015 thanks to Cambodia Quad Bike. 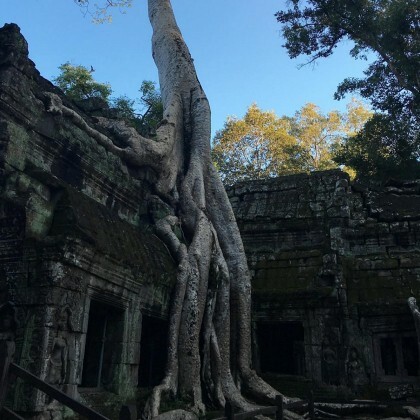 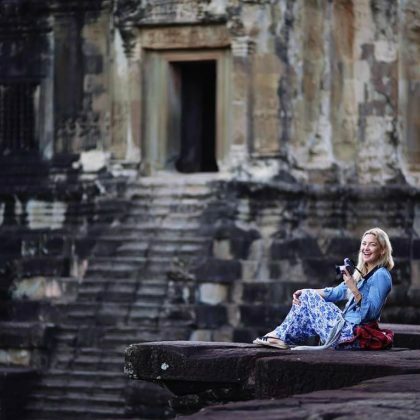 New Kids on the Block’s Jonathan Knight visited Ta Prohm in November 2015.